The College has a well-resourced medical and surgical library, with all the latest in texts, journals and electronic resources. 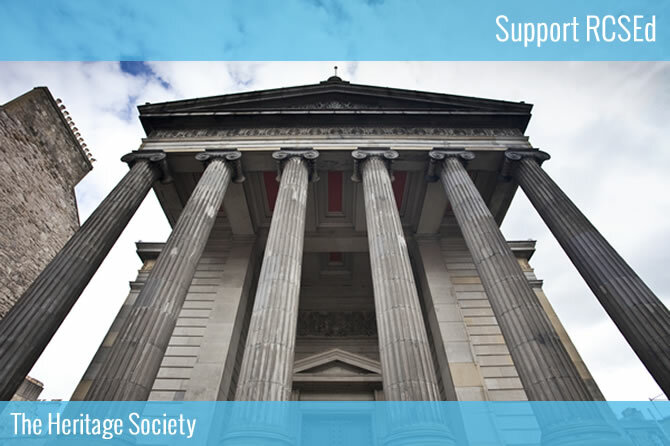 Owned by RCSEd, Surgeons' Hall Museums are home to one of the largest and most historic collections of surgical pathology in the world. Surgeons Quarter promotes, sells and manages all commercial activities held within the College Campus. The College's Commercial Enterprises operates the award-winning Ten Hill Place Hotel on behalf of the College.